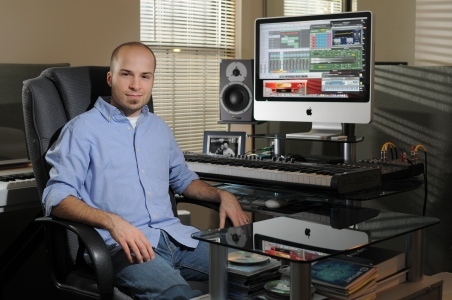 Marc Andre's small business, 10x12 Productions, specializes in custom music, sound design and mixing for television, film and games. Click here to contact Marc. Listen to more demos on SoundCloud.